The HexArmor PointGuard X is the ultimate in needlestick prevention. 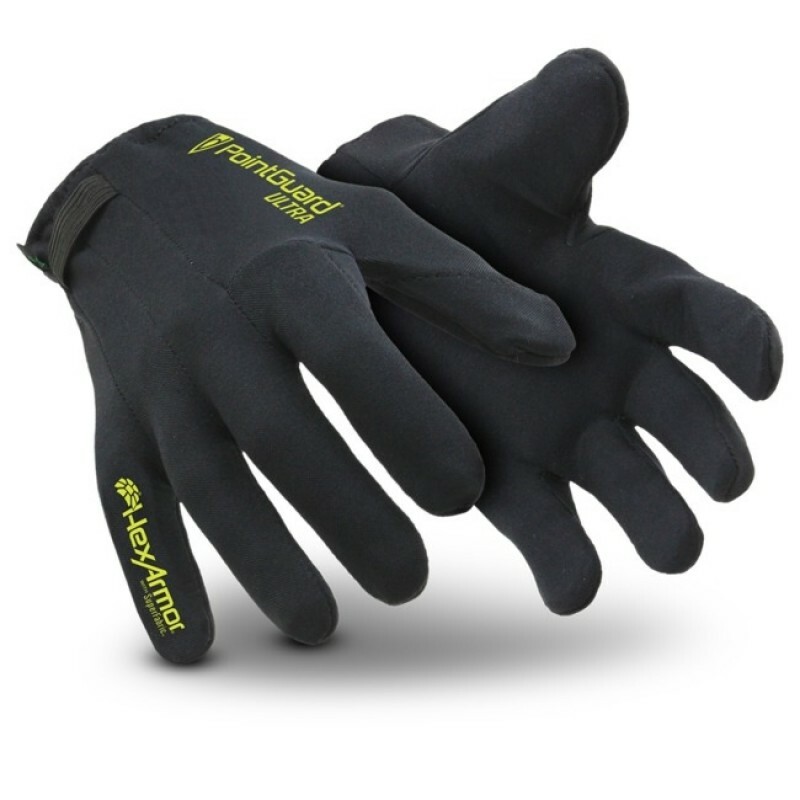 The gloves work great for baggage search, correctional pat-downs, and recycling operations. The only product on the market to provide significant needle protection without sacrificing dexterity. 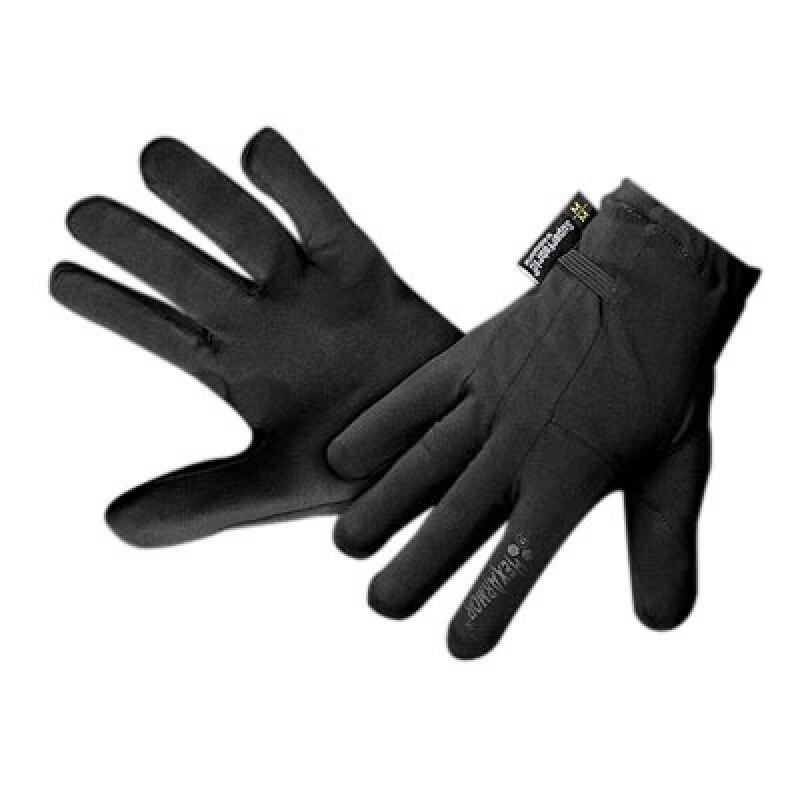 In addition to puncture and sharps resistance, the cut resistance provided in these gloves is very high, Level 5 on the ISEA guideline. HexArmor PointGuard X gloves are designed to be compatible with a disposable outer glove to provide extra durability. Ideal for waste recycling and sorting, waste water treatment / sewage, hospital waste handling and laundry, correctional facility pat-downs and searches.